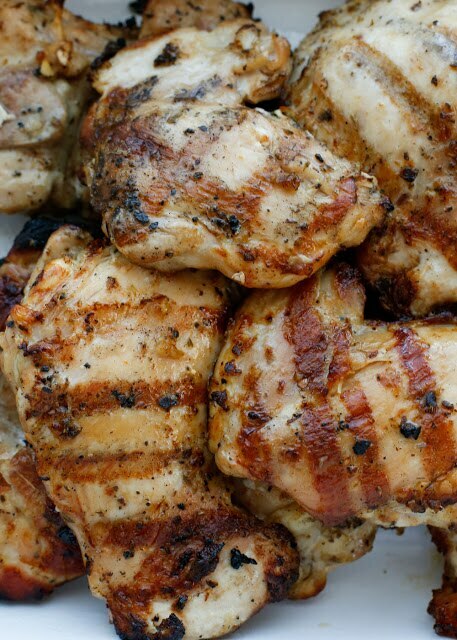 Summer is here and it’s time to grill some chicken! 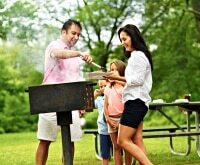 Prepping your meats, along with getting your grill ready to go, may seem like a hassle, especially if you’re planning a meal for the whole family. 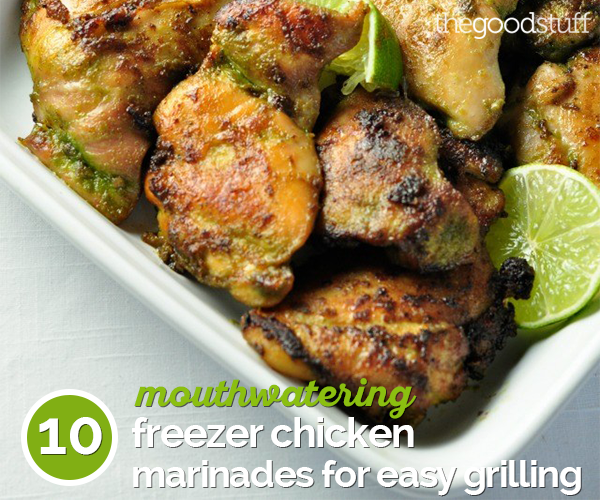 To save some time, why not prepare these 10 delicious freezer chicken marinade recipes ahead of time? 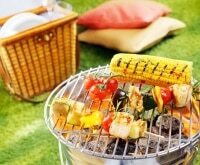 Gather the family while the grill heats up, then pop each piece of pre-marinated chicken onto the grill and voila! You’ve got a freshly-grilled meal in minutes. Best of all, these chicken marinade recipes are easy to prepare ahead of time, and because they’re kept in your freezer they’ll keep until you’re ready for a BBQ day — or until the weather cooperates. 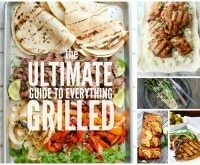 So stack them up in your freezer and get ready for a summer filled with flavorful grilled chicken! 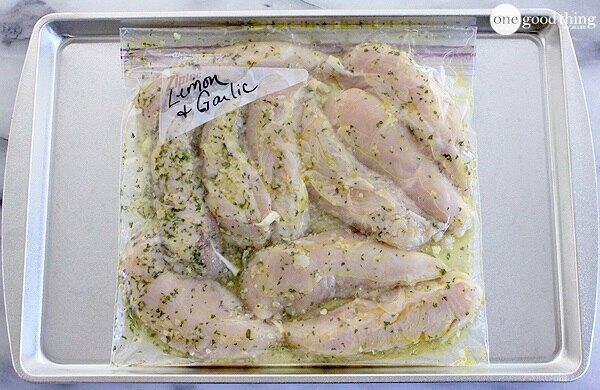 Want to make your own freezer chicken marinade? 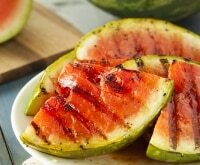 Try these 10 tips for budget grilling marinades — and pair your grilled chicken with 5 more tasty and surprisingly grillable treats! Release the air from your plastic freezer bags and freeze them flat so you can stack them up in your freezer. 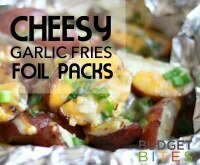 Pull a bag of chicken out the morning or the night before the day you want to grill. Grill extra and serve these chicken delights over your favorite rice or quinoa. Write the date and marinade type on the front of each plastic bag. 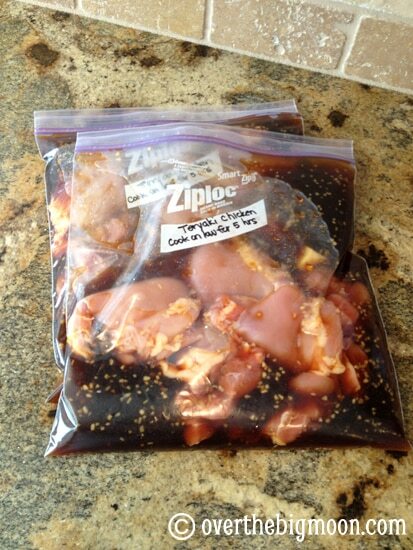 Make sure you freeze your chicken marinades in a special freezer bag. You can even find discounts on your favorite brand with Ziploc® coupons and Glad® coupons, like $1 off any 2 Ziploc® bags or $1 off any 2 Ziploc® Slider bags! This marinade mixes pineapple with bourbon, brown sugar, and soy sauce for a sweet, savory flavor. 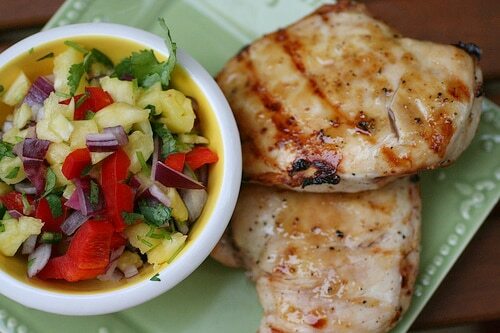 Serve with your favorite fruit salsa or grill slices of pineapple to serve with the chicken and top with diced green onions. Place chicken breasts in plastic bag and pour ingredients into bag. Seal, removing all air, and evenly coat chicken breasts with marinade. Press flat and freeze. 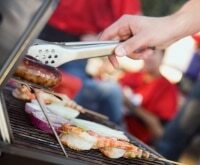 When ready to grill, remove from freezer and place in the fridge to thaw the night before or morning of. Once thawed, grill and serve over rice with your favorite fruit salsa. 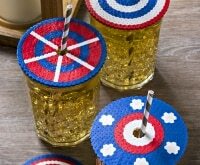 Don’t have pineapple juice stashed away? 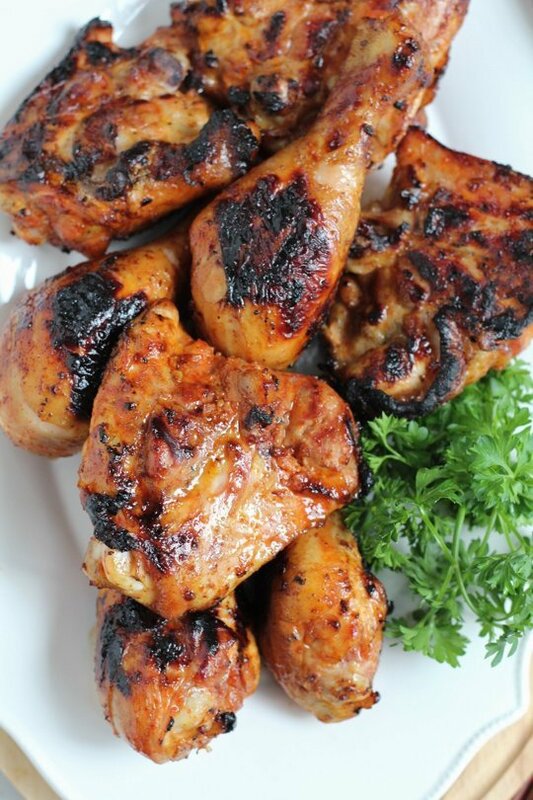 Grab some for your chicken marinade and save with Dole® coupons and Del Monte® coupons. Take the flavors of your favorite summer drink and turn it into Margarita Chicken. 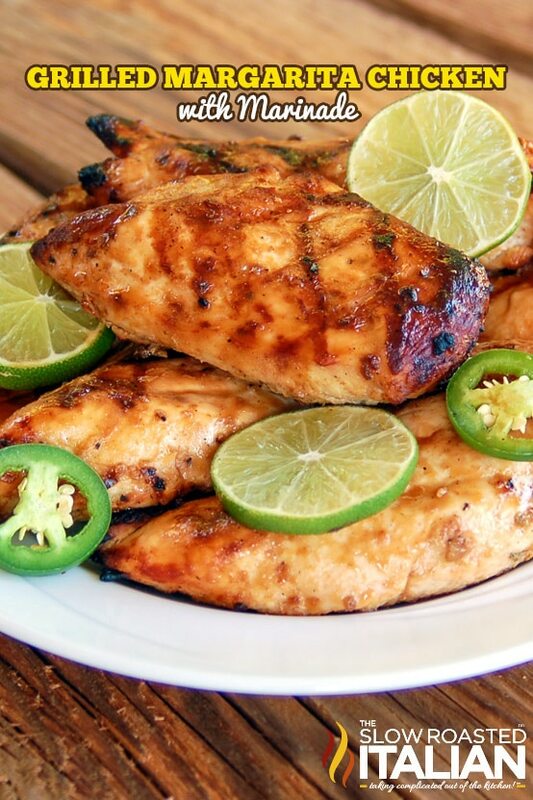 Lime juice, tequila, and a little kick of jalapeño kicks up the flavor of grilled chicken. This “dump” chicken recipe (see #4) is a winner. 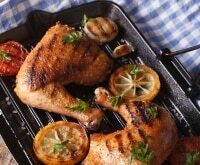 Not only can you put the finishing touches on this Lemon-Garlic Chicken meal in the slow cooker, you can also throw it on the grill for extra flavor. 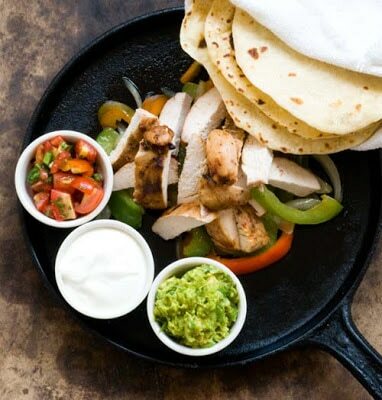 Grill this tangy Tex-Mex chicken along with peppers and onions and serve with tortillas, fajita style. Make extra, wrap it up in burritos, and freeze for additional quick dinners. This simple marinade has only three ingredients, making it a quick and easy meal to prep. Dice up your chicken and smother it in this deliciously tangy orange marinade for a hearty weekend treat. Pop open one of your beers — it makes a delicious marinade base for chicken. 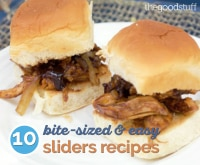 This would be great with rice, beans, and, of course, a cold one! 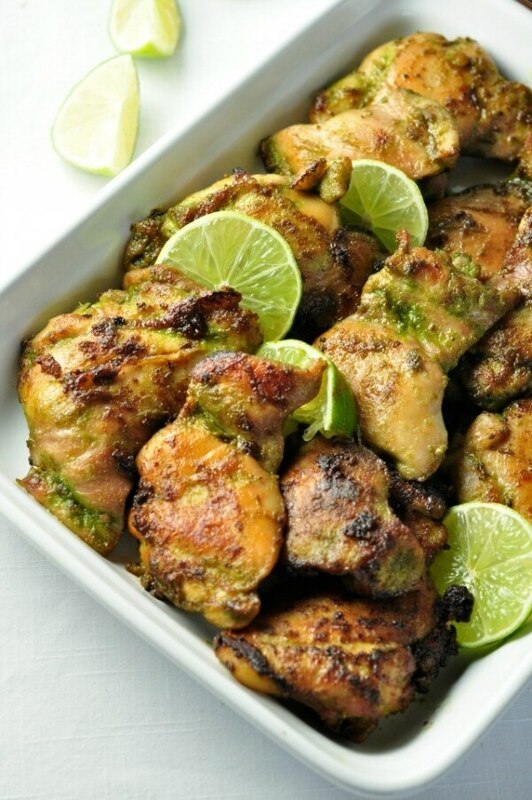 Coconut milk, cilantro, and lime make for a flavorful marinade for chicken or fish. 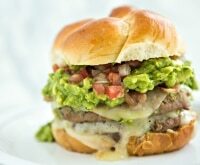 Serve with cilantro lime rice for a light dinner. Gochujang, a Korean hot pepper sauce, is the base of this spicy and sweet chicken marinade. 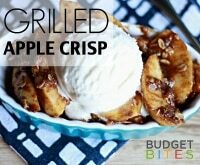 Put aside half the marinade to use as a glaze on the grill. Tangy Dijon mustard and cayenne pepper pack a real punch in this powerful chicken marinade recipe. 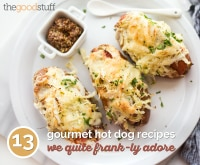 Serve it up with a mix of peppers and onions for a well-rounded meal. 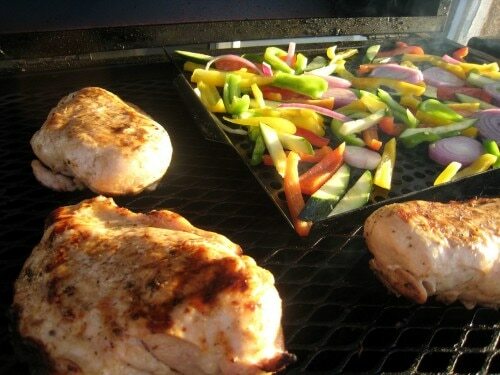 Cut your chicken into chunks and skewer it along with pineapple and peppers for easy grilling. 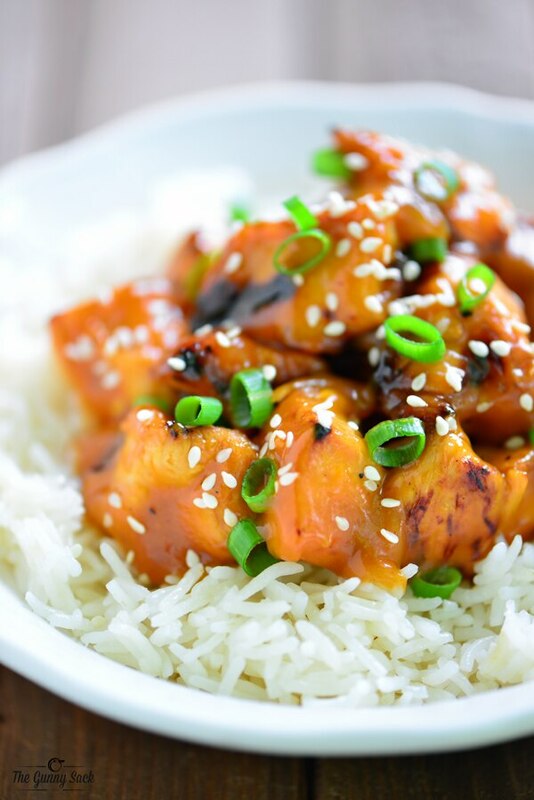 Make extra teriyaki sauce to use as a glaze while your chicken grills to sweet teriyaki perfection.